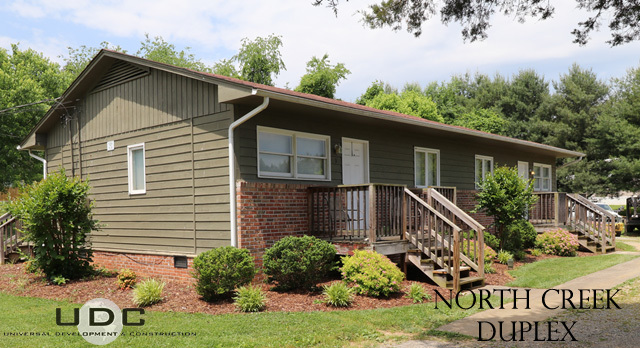 This cozy duplex is located in North Johnson City, just a few minutes past Zak’s Furniture on highway 36/Kingsport highway. 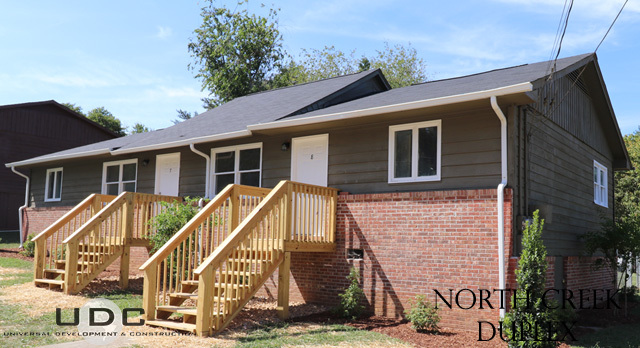 North Creek Duplex is ideally located for those looking to live in the Boones Creek area. Minutes away from Interstate 26, which means you can quickly be in Johnson City to enjoy all the shopping, dining and downtown atmosphere the city offers. 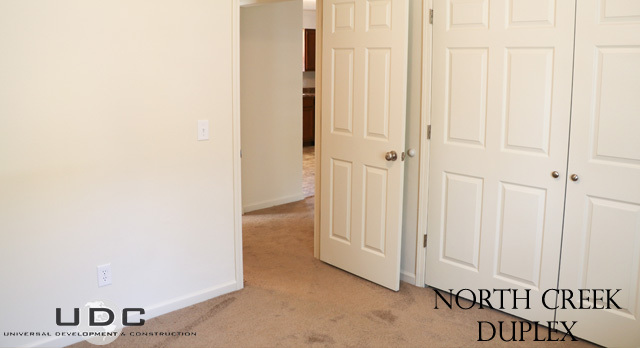 North Creek Duplex apartments have laminate wood flooring in the living area and tile in the kitchen. The open floor helps make the kitchen and living room area feel downright spacious. Speaking of the kitchen, it truly is fit for a chef. It has an efficient dishwasher which matches all the other stainless steel kitchen appliances. All apartments have two large, open bedrooms and share a single bathroom. For this price, with these amenities and location, you would expect to much more. 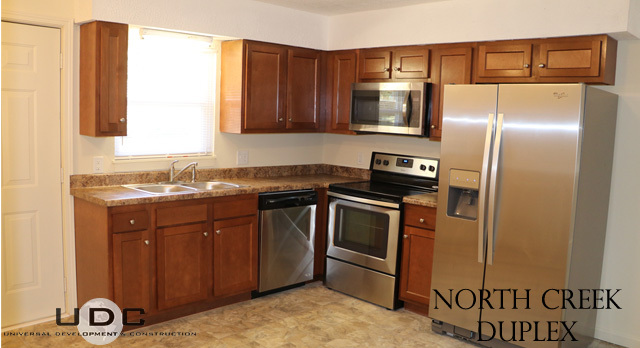 We also include water and garage service with the rent, which makes North Creek Duplex a value you cannot pass up. 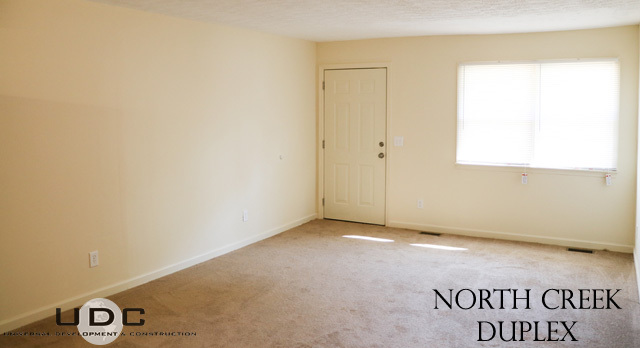 Call us today to find out how you can call North Creek Duplex home.